Esthetician will customize this facial to address clients skin type and concerns. Using a combination of Skinceutical & Tumerica products, warm towels, steam with lemongrass this facial is good for a quick pick me up leaving the skin glowing. This facial also includes a facial massage and exfoliation. Esthetician will customize this facial to client’s skin type and concerns using award winning Skinceutical and Tumeric products combined with warm towels, facial steaming with lemongrass, facial massage, extractions and mask. This facial also includes a hand/arm massage with warm hand mitts and a neck/shoulder massage for the ultimate pampering experience while achieving healthy glowing skin. This facial is perfect for the teenager experiencing breakouts. Using a combination of Skinceutical and Tumeric products designed to control oil and stop breakouts. 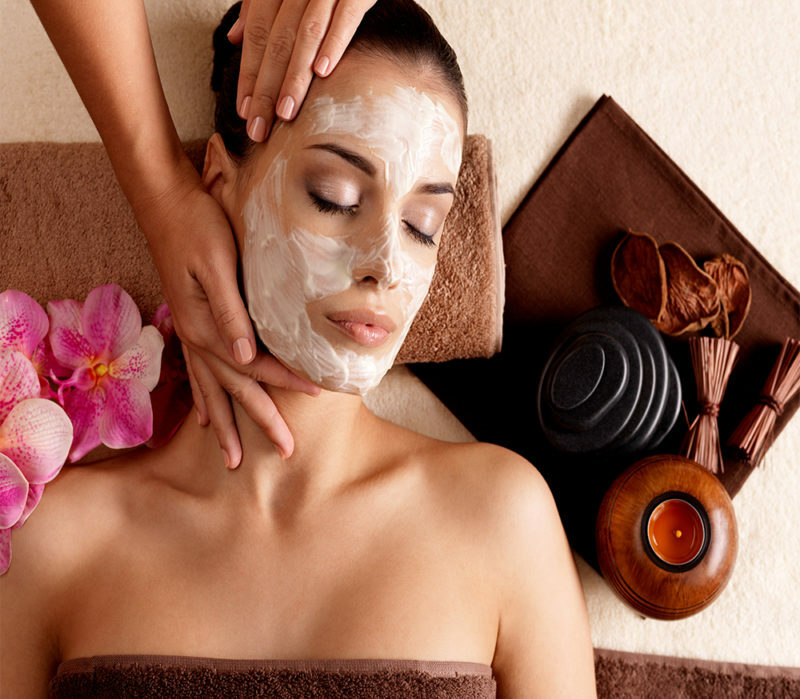 This facial will focus on deep cleansing, extractions, high frequency and a mask. This facial addresses client’s concerns for the back including deep cleansing with steam with lemongrass, exfoliation and extractions. This facial will give client advanced skin care results combining our signature facial and the appropriate facial enhancements. Esthetician will customize this facial to client’s skin type and concerns using award winning Skinceutical and Tumeric products combined with warm towels, facial steaming with lemongrass, facial massage, extractions, mask and facial enhancement. This facial also includes a hand/arm massage with warm hand mitts and a neck/shoulder massage for the ultimate pampering experience. This facial is customized to fit the unique needs of men’s skin and concerns. 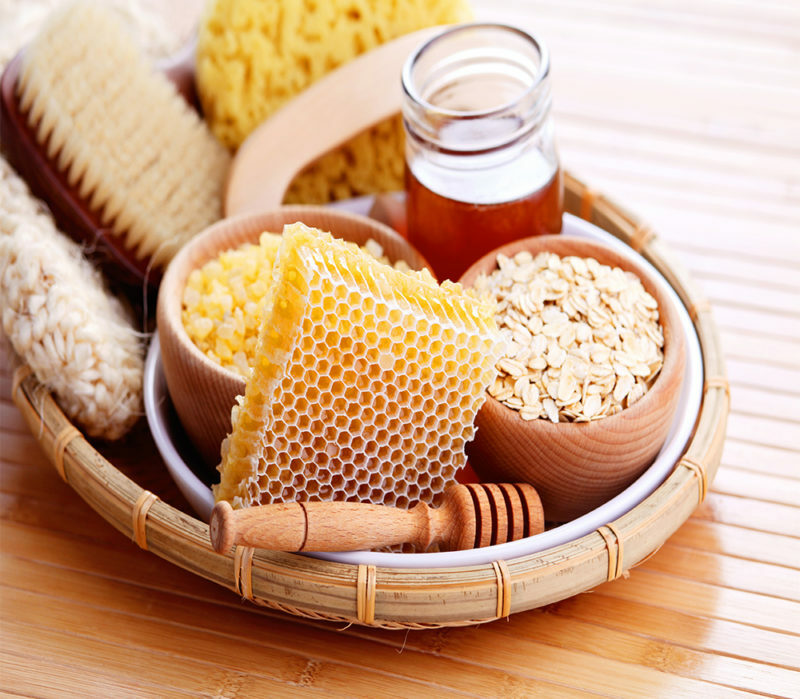 This facial includes steam with lemongrass, warm towels, exfoliation, extractions and mask. It also includes hand/arm massage and neck/shoulder massage. It is perfect for the man who wants to enhance his facial appearance as well as experience relaxation. Galvanic current is used to infuse highly concentrated Swiss Collagen and botanical extracts deep into the skin. This helps maintain skin’s elasticity and improve the look of fine lines. Galvanic current is used to infuse a combination of vitamin C, green teak, elastin, vitamin E, vitamin A and licorice deep into the skin. This helps to brighten skin and provide firming and toning effects. 100% natural 24K & pearl peel off mask reduces appearance of fine lines as well as firming & brightening skin. Revives dull skin & helps restore moisture leaving skin smooth & radiant. Natural clay mask deep cleanses pores as well as helps control oil & blemishes. Great for oily or acneic skin. Salicylic and Mandelic acid peel is a detoxifying treatment that purges skin of impurities and rebalances skin resulting in a clear glowing complexion. Perfect for acneic or oily skin. Glycolic and lactic acid peel. This peel can be customized with any facial to enhance body’s natural production of collagen and elastin targeting fine lines, wrinkles and firmness. This peel also brightens skin restoring skin’s radiance. Good for clients concerned with aging or skin discoloration. This mask exfoliates skin and protects skin from free radical damage while tightening, detoxifying and restoring firm youthful complexion. This is an instant facelift using Nuface Microcurrent Pro. This treatment utilizes micro-current to achieve immediate improved facial contour, skin tone and wrinkle reduction. Great treatment for aging skin to restore sagging skin to firmness for a special event. This moisturizing hand treatment will leave dry tired hands feeling refreshed and moisturized. It is a warm paraffin treatment infused with essential oils. This massage therapy is ideally suited for clients with chronic muscle neck and shoulder tension. A standard massage for full body relaxation. This type of massage relieves muscle tension and stimulate circulation. It is the perfect escape leaving you feeling pampered and rejuvenated. Enjoy a very deep/firm pressure, muscle-specific massage. This therapeutic massage is designed to target problem areas and release all knots in your muscles, thus relieving tension and pain in from your body. Specifically designed to relieve aching back muscles and heavy legs caused by pregnancy. We do not massage during the first trimester. 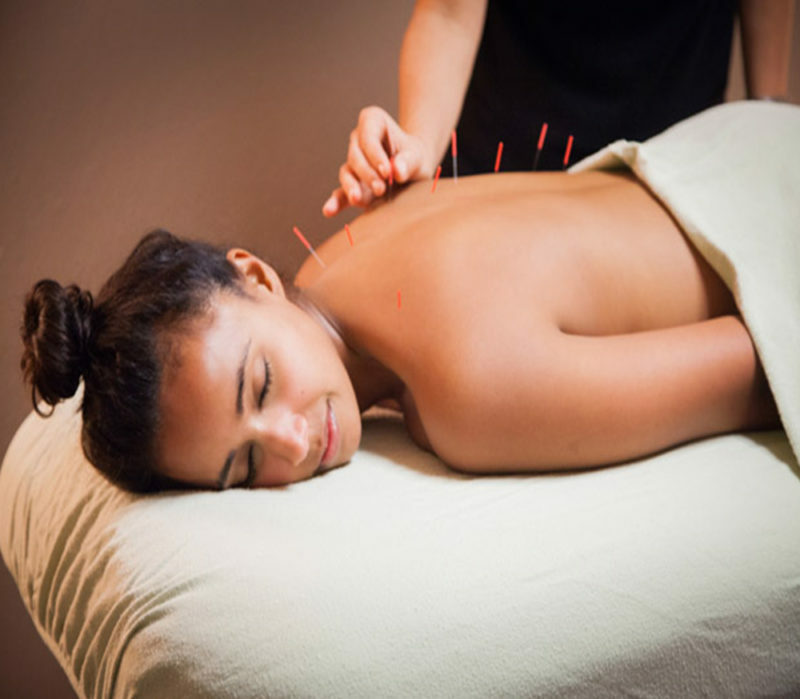 The healing power of heat is combined with traditional massage techniques enhancing relaxation, circulation and the healing process. Asian reflexology is an ancient form of foot massage therapy designed to stimulate the blood supply and nerves relieving tension in the body. This enhances overall relaxation, bringing internal organs and their systems into balance. This method works well for clients with sciatica, lower back pain or recovering from surgery. Fill out the Asian reflexology intake form and bring it with you to your next reflexology appointment! This pedicure is especially designed for girls under 10 years of age.